In May 2011, we lost our wonderful pet "Tyler" due to a kidney disease. So, for you pet lovers looking for a unique gift for other pet lovers, or if you just like what you see and want to buy something for your pet, enjoy browsing our Tyler Pet Products from the Home Page. 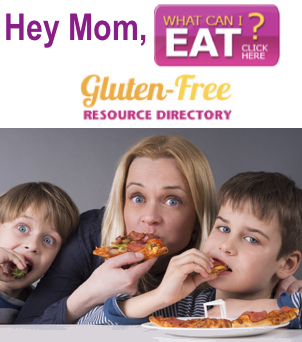 Ideal for dogs that breath food down. Quick eating's not good for weight control and can also be damaging to the health with the increased risk of bloat. 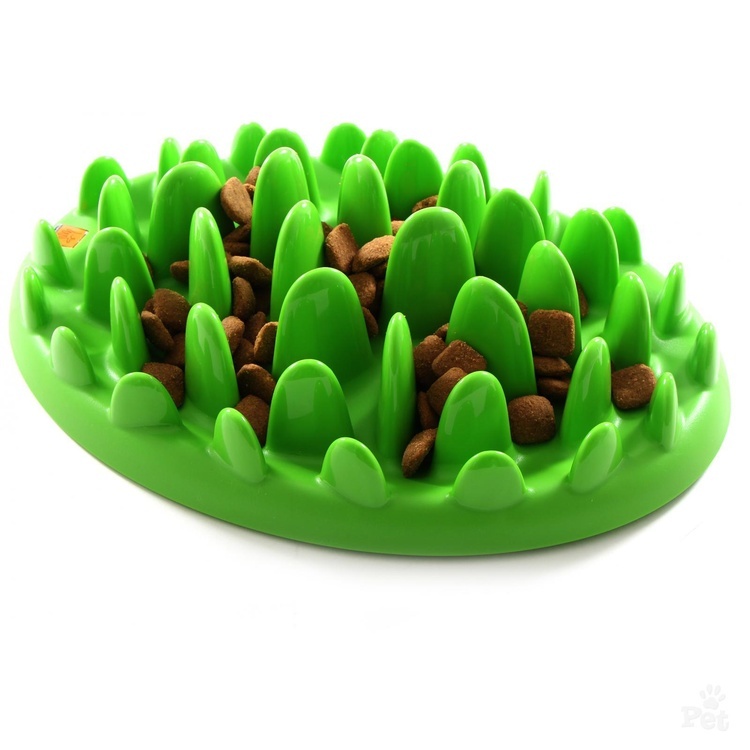 This innovative dog bowl slows down the feeding process and aids digestion. We all know dogs that get huge amounts of food/slobber/water around the bowl every time they pay it a visit. This unique invention ensures that nothing ends on the floor. When your dog is done you can just take it outside and hose it down rather than constantly mopping the floors. Innovative design and durable construction are the hallmarks of Aqueon® aquariums and furniture. 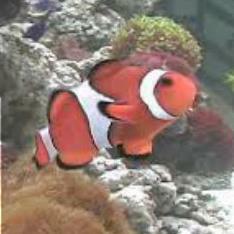 With our extensive aquatic knowledge, we are dedicated to helping with expert advice! Snicky Snaks is a wholesale manufacturer and distributor of man's best gift to man's best friend. 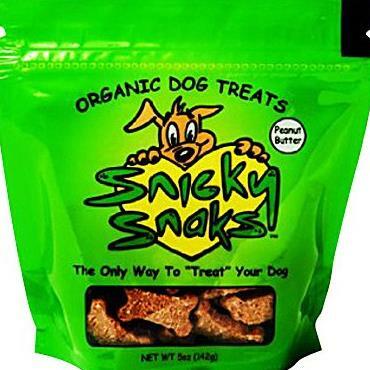 There are no fillers, preservatives, salts, or dyes in Snicky Snaks and dogs LOVE them.